Macedonia has said it will rename its airport in a step designed to reassure Greece and unlock its Nato and EU bids. 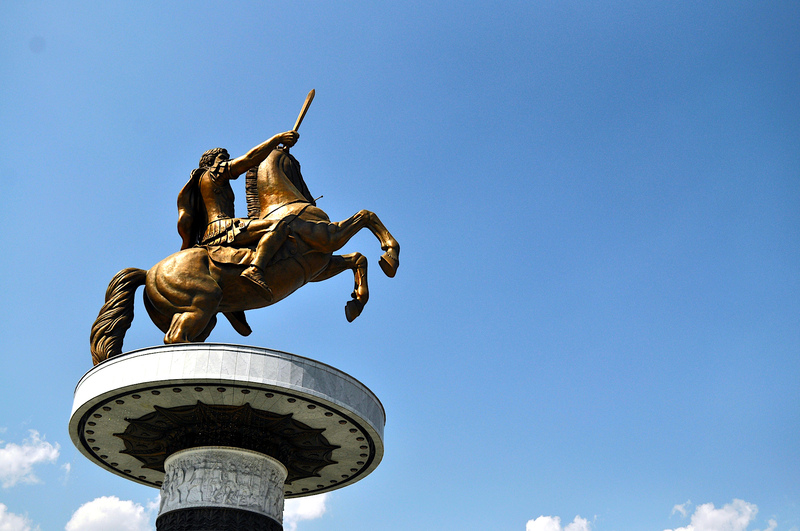 "To demonstrate … that we're committed to finding a solution, I'm announcing that we'll change the name of the airport and [surrounding] avenues," Macedonian prime minister Zoran Zaev said on Wednesday (24 January), referring to the Skopje Alexander the Great Airport. The airport title is part of a bigger dispute with Greece over Macedonia's national name. "We don't want to just solve the issue of [Macedonia's] name, but to put the relations of our two countries on solid foundations," Zaev said. 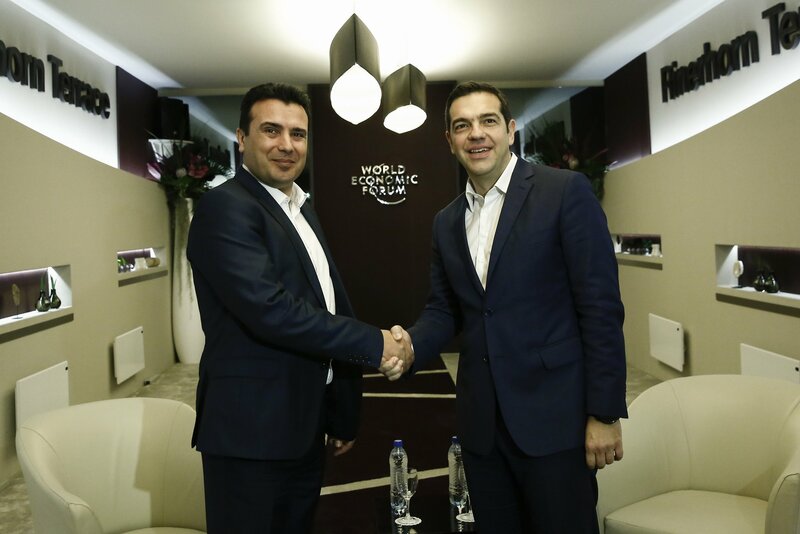 Zaev spoke at the World Economic Forum in Davos after meeting Greek prime minister Alexis Tsipras for three hours. Greece has blocked Macedonia's Nato and EU bids for a decade on grounds that its name implied a territorial claim to a Greek region of the same name. But the two sides are narrowing in on a UN-mediated solution, EU and US diplomats say, amid high praise for Zaev for reversing the nationalist politics of his predecessor, Nikola Gruevski. 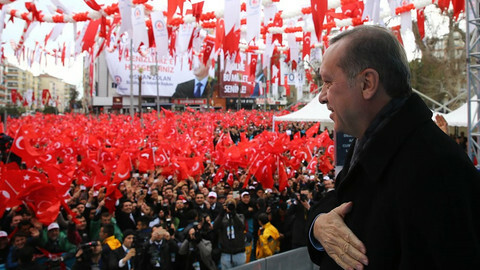 "The majority of citizens in both countries want close relations and mutual cooperation. We want to be partners in the EU and in Nato," Zaev said on Wednesday. Tsipras said: "We must find a solution so that they [Macedonia] can move forward with Euro-Atlantic processes … negotiations [are] nearing the end." Zaev did not say what the new airport name would be. 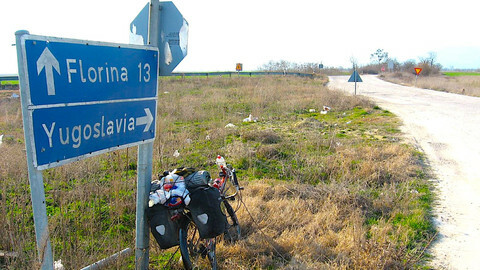 But he said he would also change the name of the Alexander the Great Motorway, which bisects Macedonia, to Friendship Highway. 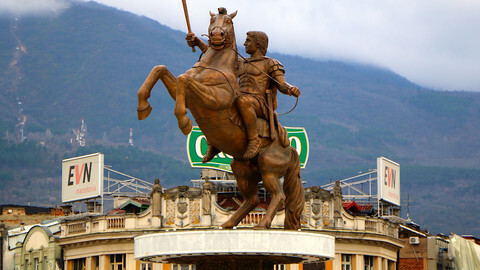 Gruevski's pretensions to Alexander the Great, which saw him erect statues of the ancient hero in Skopje, had angered Greeks, who claim him as the ruler of an old Greek kingdom. 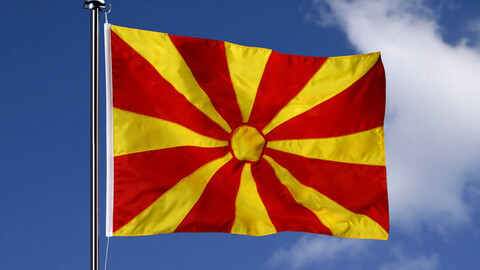 Diplomats expect the Former Yugoslav Republic of Macedonia, its UN title, to agree a new name with a qualifier, such as New Macedonia or Upper Macedonia. Matthew Nimetz, the UN mediator, is due in Athens on Tuesday for further talks. 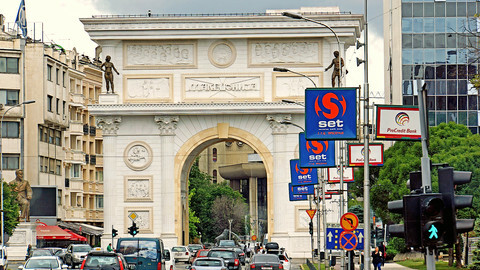 A solution to the name dispute could see Macedonia start EU accession negotiations this year. It could also see it invited to join Nato at Nato's summit in Brussels in July. 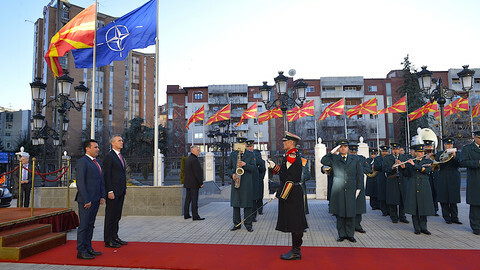 "The allies [have] agreed that Nato would invite your country to join the alliance once a mutually-acceptable solution to the name issue within the UN is reached," Jens Stoltenberg, the Nato head, said in Skopje last week. But Russia is likely to seize opportunities to try stop that from going ahead, a senior US diplomat warned. Russia's failed coup in Montenegro in 2016 showed it was ready to take action even at a late stage in the Nato accession process, Kurt Volker, the former US ambassador to Nato, told press in Brussels this week. "Russia took the lead in that attempted military coup in Montenegro and that was after Montenegro had done a lot of work on reforms and had gotten an invitation from Nato and was ready to take the next step and they tried something like that," he said. "I'm not sure how you could say Russia is resigned to Macedonia joining Nato. As with all these things, I think they'll act opportunistically," Volker, who is now the US envoy on the Ukraine conflict, said. 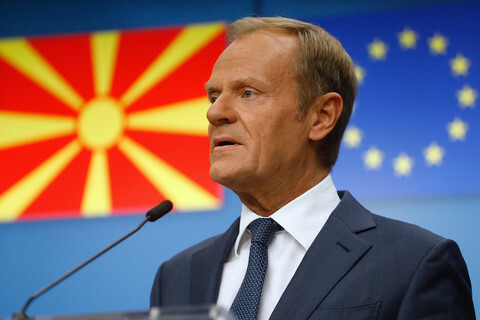 He said it would help to stabilise the Western Balkans if Macedonia and Greece ended the name blockade. "This is something that's in Greek interests and in Macedonian interests. I believe there's hope, we can see something there," he said. "The Western Balkans is still a volatile … region and any divisive issue that we can put to rest, we ought to be doing that," Volker said. Austria and Slovakia do not believe in "enlargement fatigue" - if Macedonia delivers, so will the EU. Neither Greek nationalists nor Russia will stop it from shortly joining the Western alliance, Macedonia has said amid UN talks on the Greek name dispute.